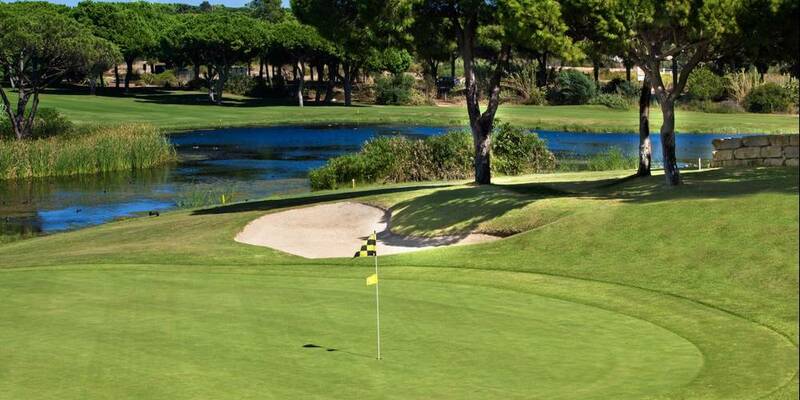 Oceanico Laguna Golf Course in Vilamoura, is a par 72 course located on the coast, within the popular Vilamoura Holiday Resort. 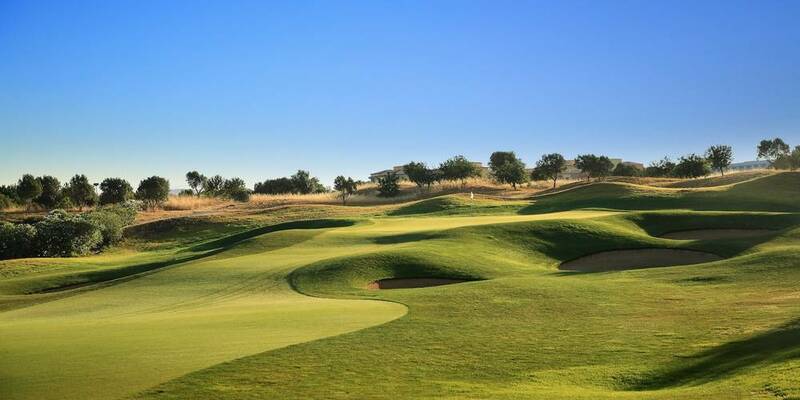 Dating back to 1990, laid out over low-lying coastal terrain, this course, with its many water hazards and few trees, is considerably different from the other ones at the resort and many of its holes convey a links atmospher. It includes several lakes which influence play on a total of 18 holes.